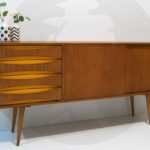 Always some wonderful retro and midcentury designs here, so the Made Sale is well worth checking out. Obviously those discounts vary from item to item, but this is always a good sale and a great time to buy. 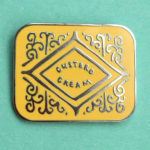 Many of the Made designs are pretty timeless and tend to stay in the range for a long time. Sometimes just the colours change and that’s enough for it to go into the sale and get a healthy reduction. Anyway, I have picked out some of my favourite designs in the sale, but this really is the tip of the iceberg. I would recommend browsing the full sale to get an idea of just what is actually available. Trust me, there is a lot and I would expect more to drop into here as the days and weeks pass. One last thing, you get £50 off a £500 spend, including the sale, up to 23rd December. Use the code MADECHIC50. Different colours available, but this one certainly jumps off the page. 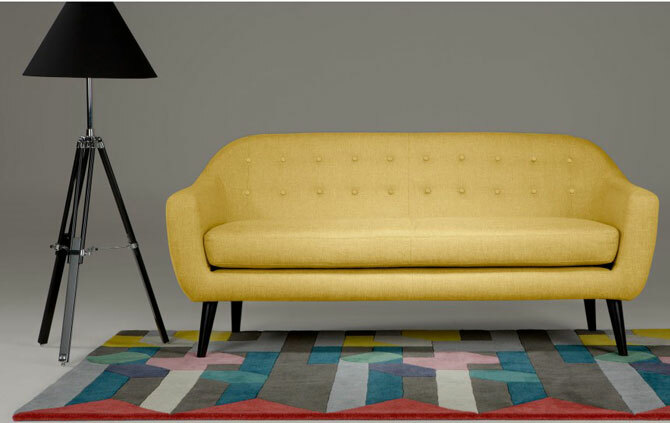 A bit of a classic from the Made range, it has tapered legs, curves and buttoned detailing. Everything you want in this kind of design. Down from £599 to £499. Again, different colours if yellow doesn’t work for you. 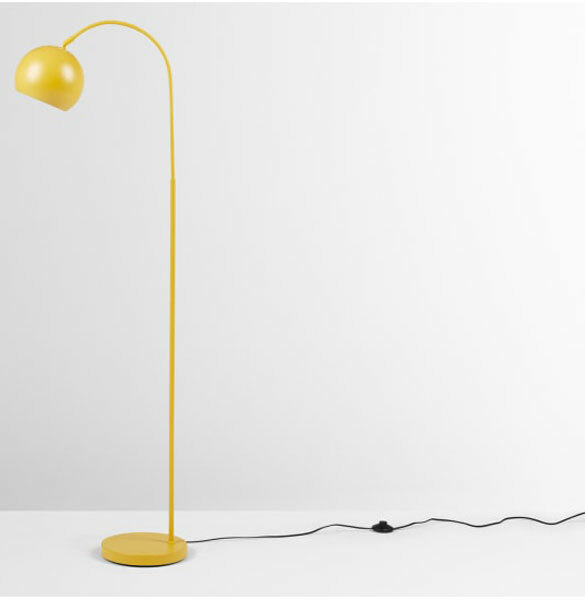 This is a lovely bit of retro lighting tasking inspiration from a 1960s classic (the Ball Lamp), but with less of a price. Even less in the sale, down from £69 to £49. 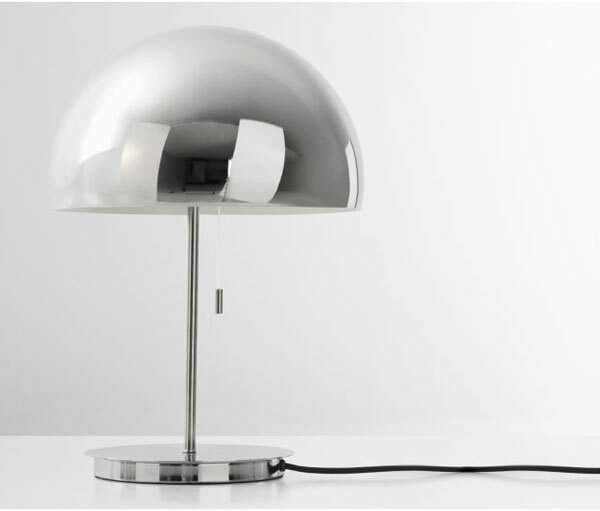 Another one that takes its inspiration from the 1960s, not least from the designs of Panton. Again, different finishes for a versatile piece of lighting. Down from £69 to £55. 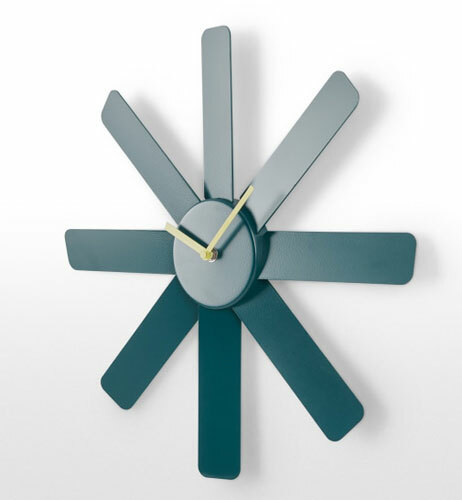 Getting a George Nelson wall clock isn’t cheap. But this is. It looks very similar to the classic 1950s Asterisk Clock, but rather than £200, this one is down from its original £25 to just £12. An absolute steal. Another regular in there range and some variations are not marked down. But this one is, although it is limited stock. 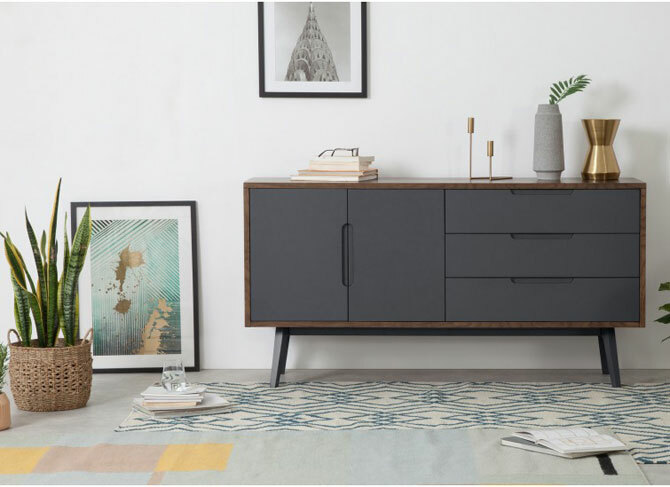 A great retro look, plenty of storage and stylish legs for support. Down from £599 to £499. There are versions of this with wooden legs, but I prefer the one with metal legs. And it is in the sale. 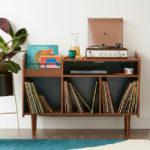 The top half is pretty cool too and if space is tight, this is a great option. £599 down to £499 and again, limited stock. 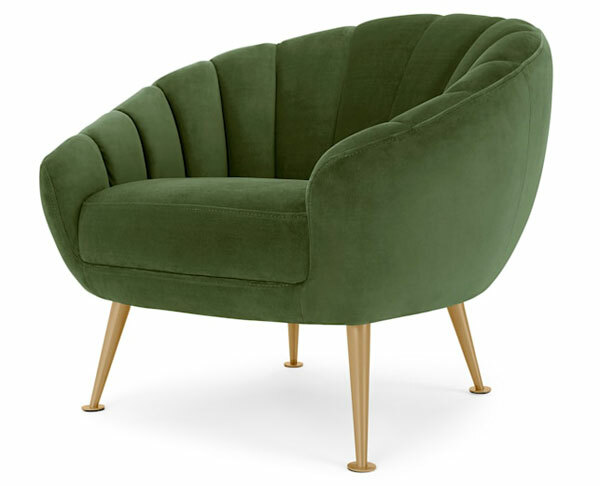 This is a chair that oozes class and could fit into an art deco or midcentury setting effortlessly. Looks comfortable to sit in too, which is all-important. Different collars and a price of £329 (down from £399). 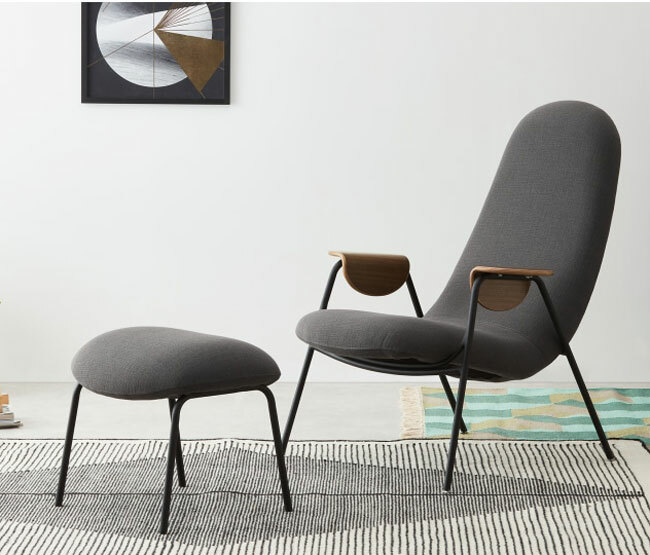 A chair for kicking back in after a hard day at work (or play). 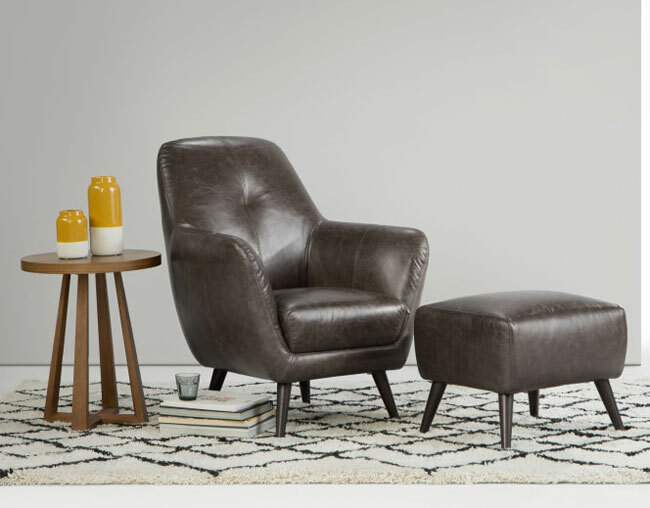 A leather chair in two shades and down from £499 to £399. 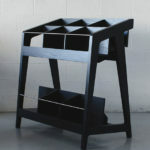 I think I likened this to the designs of Ernest Race when I featured it on the site. Which is no bad thing. 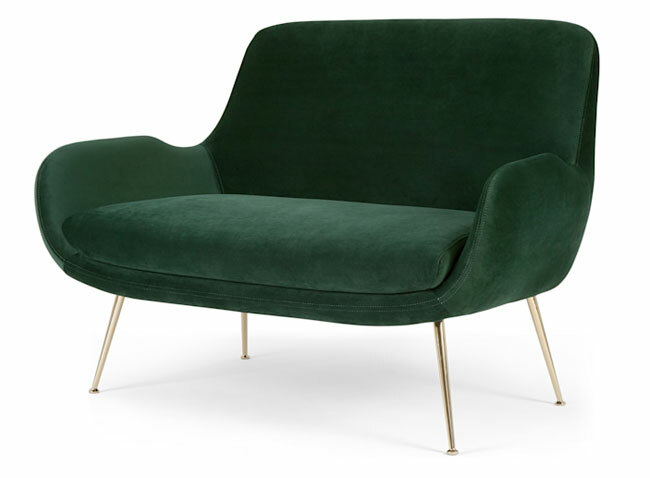 The curve of the upholstered seat sits on a sleek metal frame beneath, finished with those wooden armrests. Down from £349 to £249. There are a couple of bed designs in the sale, but this one appealed both on looks and price. 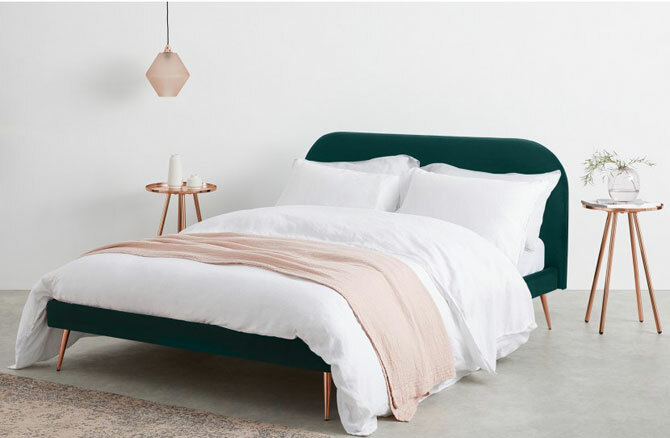 An understated midcentury look, the bed a rounded headboard, a velvet finish and tapered legs. Big discount too, down from £499 to £299.